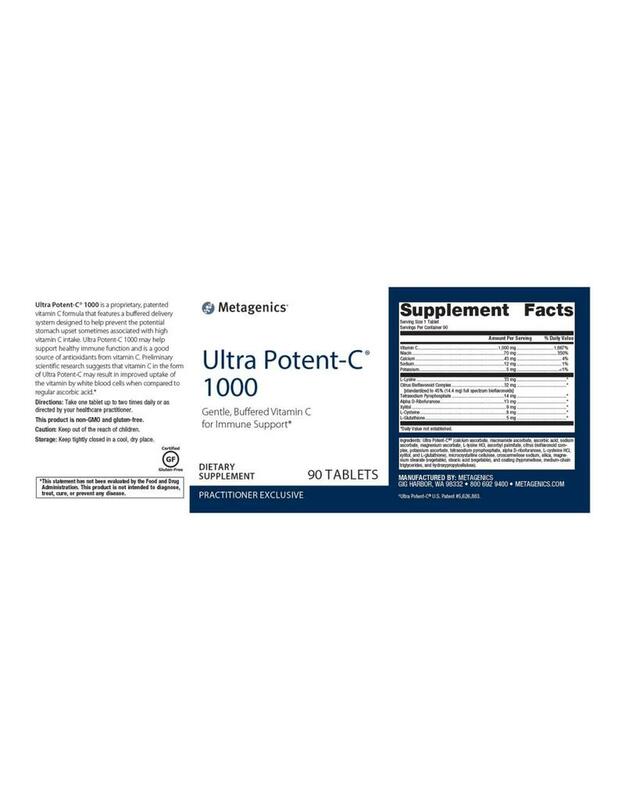 Ingredients: Ultra Potent-C®† (calcium ascorbate, niacinamide ascorbate, ascorbic acid, sodium ascorbate, magnesium ascorbate, L-lysine HCl, ascorbyl palmitate, citrus bioflavonoid complex, potassium ascorbate, tetrasodium pyrophosphate, alpha D-ribofuranose, L-cysteine HCl, xylitol, and L-glutathione), microcrystalline cellulose, cellulose, stearic acid (vegetable), croscarmellose sodium, magnesium stearate (vegetable), and coating (hypromellose, medium chain triglycerides , and hydroxypropylcellulose). 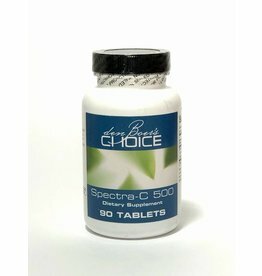 Directions: Take one tablet up to two times daily or as directed by your healthcare practitioner. 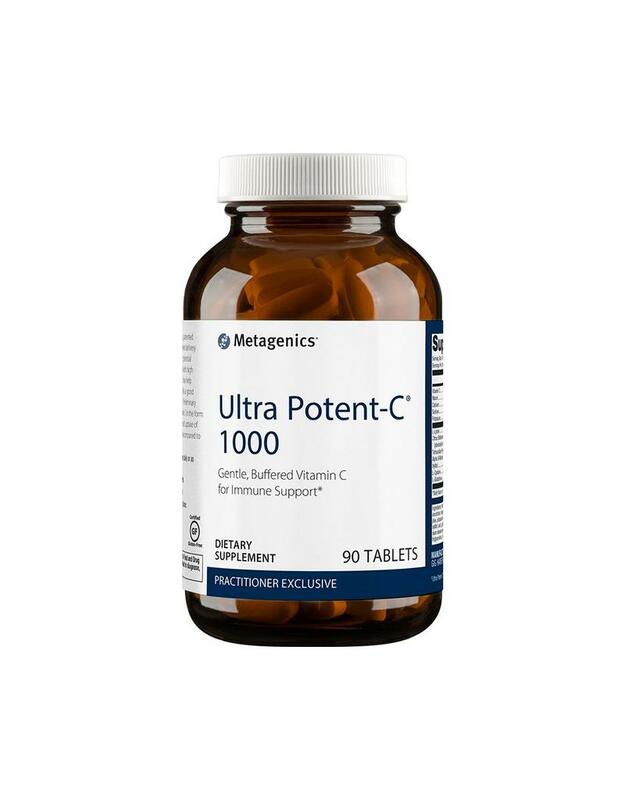 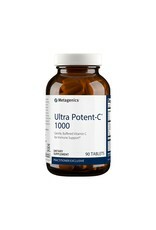 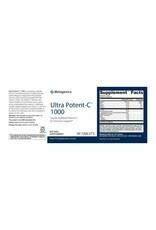 †Ultra Potent-C® U.S. Patent #5,626,883. 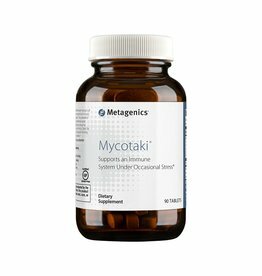 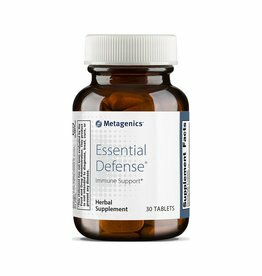 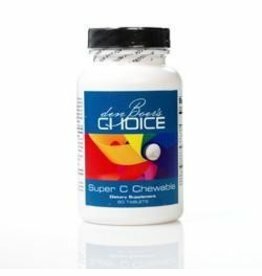 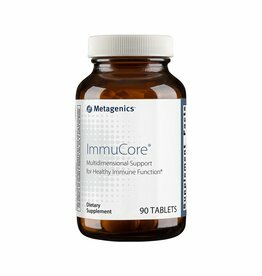 Boosts the immune system to help eliminate viruses*.